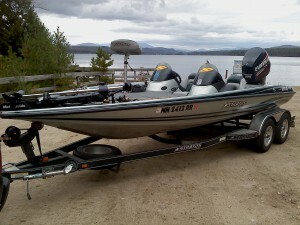 Boat- All trips go out on my Stratos 200 XL bassboat. 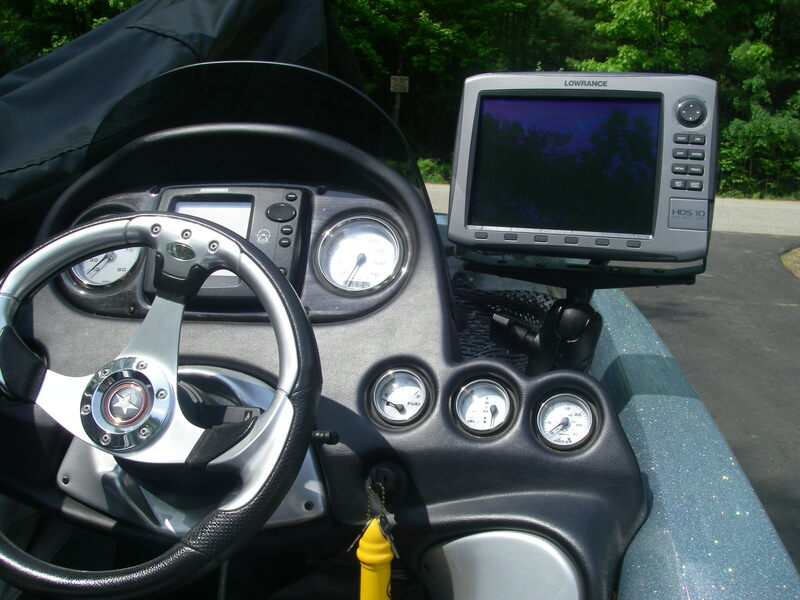 It has a 225 hp Evinrude E-Tec motor on the back and is equiped with a 36 volt 112 lb thrust Minn Kota Fortrex trolling motor up front. There is enough speed to get us around the lakes quickly and more than enough juice in the trolling motor to keep us fishing in any kind of weather. Equipment- There is a Lowrance HDS 10 hi-def fish finder at the console and a HDS 8 at the bow. If they are down there, we will find em! Hi-Def and Structure Scan. We’ll see EVERYTHING! 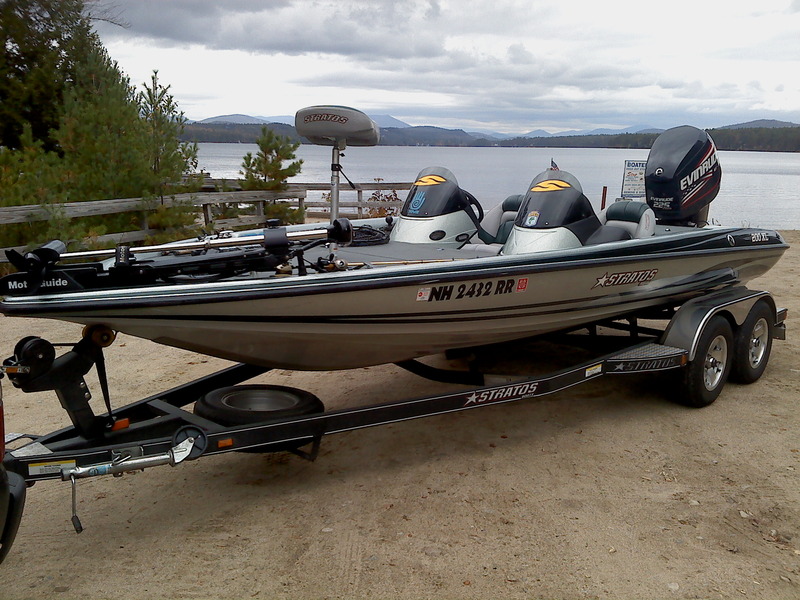 Fishing Gear and Tackle- I supply all the rods, reels and tackle needed. You are certainly welcome to bring your own along, especially if you are a righty with a baitcaster…I am a lefty, and so is my son! Give me a heads up though, and I can probably dig something up. My baitcasting reels are mostly Revos, Quantum PT’s and maybe a Daiwa mixed in. 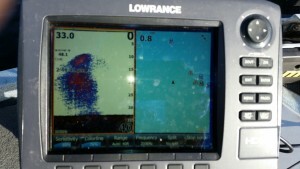 My boat is stuffed with all kinds of tackle. Topwater, crankbaits (lipless, shallow runners, deep divers), jerkbaits, Senkos (and plenty of em! ), worms, flukes, lizards, frogs…dropshot, you name it and it will be available.